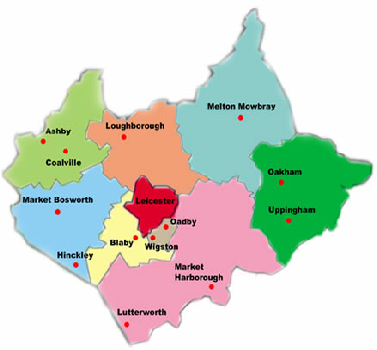 We proudly provide our flooring services to the entire Leicestershire region. Our epoxy resin flooring systems are more than suitable for any industrial environment, with properties such as anti-slip, anti-static and enhanced chemical resistance that make these flooring solutions stand out from all the rest. Our Services page is the best place to acquire more information on our extensive range of flooring projects.